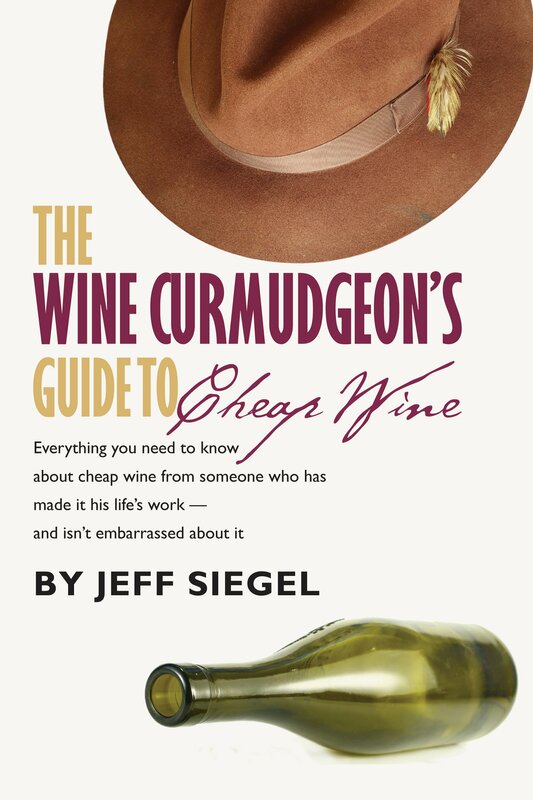 "The Wine Curmudgeon's Guide to Cheap Wine"
The Wine Curmudgeon store opens today. 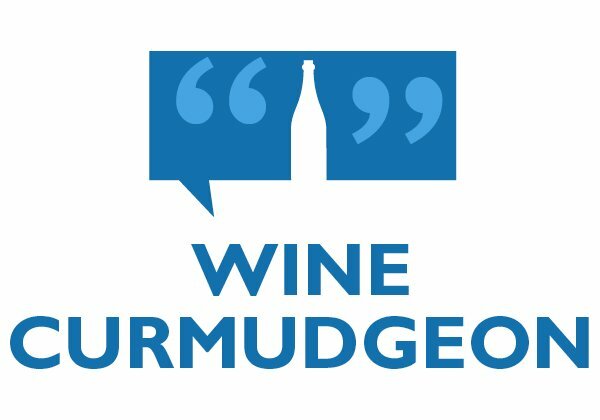 You can visit by clicking here, or on the Wine Curmudgeon shop link at upper right hand corner of the page. Now, though, you can purchase the cheap wine book (or follow links to buy the various e-book versions) and VingardeValise wine suitcases and accessories. When I started the blog 10 years ago, I had a vague idea that I needed to do e-commerce to make any money from the site. I was hesitant to do it, though, even though my grandfather and father were top-notch retailers. I’m a writer, and worrying about fulfillment isn’t my idea of a good time. Still, one must be flexible. And the technology has improved so much that I won’t have to worry about fulfillment nearly as much as I thought I would. And the winner is: Janee, who selected 527; the winning number was 515 (screen shot to the left). Thanks to everyone who participated. 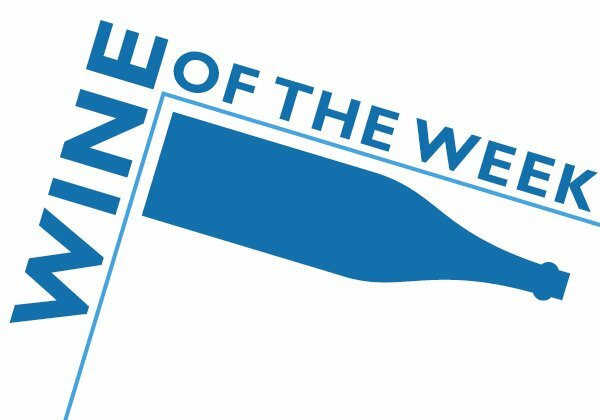 Tomorrow’s giveaway is a $100 gift card from Wine.com, and thank you very much to the people at Wine.com for their annual enthusiasm for what we do here. 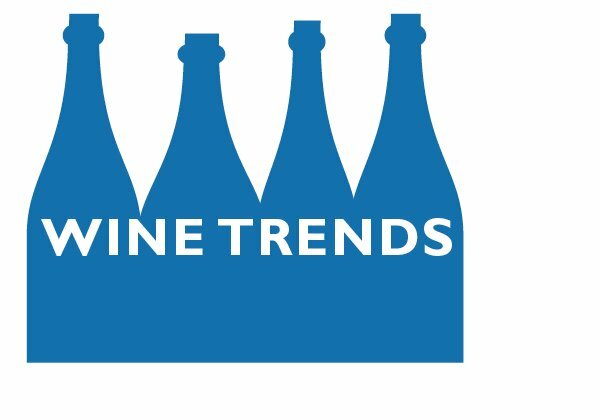 Today, to celebrate the blog’s ninth anniversary, we’re giving away a French wine accessory gift pack, courtesy of Teuwen Communications and its French wine clients. It includes a t-shirt, waiter’s corkscrew, coffee mug, and much more. This is the second of five daily giveaways; check out this post to see the prizes for the rest of the week. If you get the blog via email or RSS, you need to go to this exact post on the website to enter (click the link to get there). At about 5 p.m. central today, I’ll go to random.org and generate the winning number. The person whose entry is closest to that number gets the gift pack. And the winner is: CBC Mike, who selected 222; the winning number was 248 (screen shot to the right). Thanks to everyone who participated. This was a record-setting birthday week, and I am most grateful. 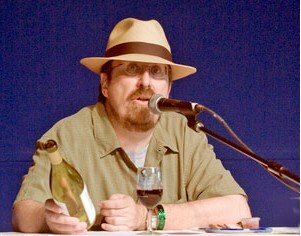 Today, to celebrate the blog’s eighth anniversary, we’re giving away two autographed copies of the cheap wine book. This is the last birthday week giveaway. Thanks to everyone who participated. Few things make me as happy as giving the prizes away during birthday week. Your enthusiasm reminds me why I do this. If you get the blog via email or RSS, you need to go to this post on the website to enter (click the link to get there). At about 5 p.m. central today, I’ll go to random.org and generate the winning number. The person whose entry is closest to that number gets the gift pack. Which is a compliment. I think. It comes from an old pal, Louise Owens, who offered many words of wisdom when I started doing this all those years ago. Louise runs a bar now, the famed Windmill Lounge in Dallas, and has been kind enough to host a cheap wine book signing from 5-7 p.m. on Wednesday. She’ll also have great cheap wine, to say nothing of the many legendary Windmill habitues who will be on hand. 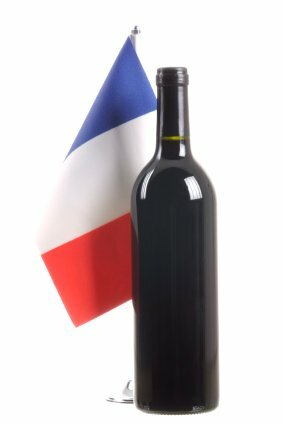 The next to last chapter, ?How to buy cheap wine: The basics ? was sent to the editor this morning. 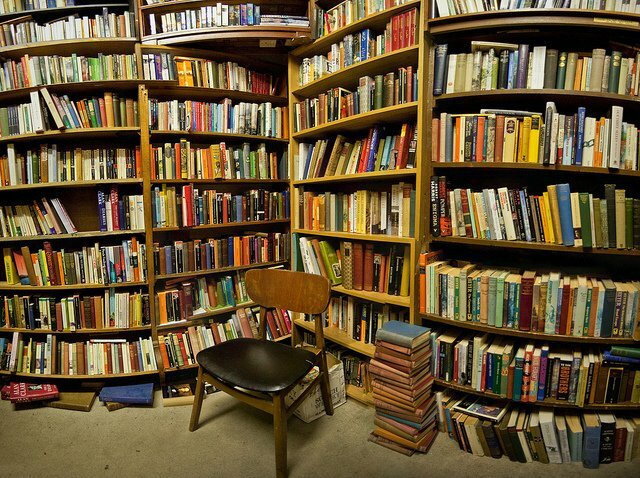 All that ?s left to write is the final chapter, ?How to buy cheap wine: Advanced course, ? flesh out the winespeak dictionary, and fine-tune several short essays that will serve as appendices. That will include a very clever bit about wine labels (because, of course, no sense in false modesty when I ?m plugging the book).. Which means we ?re on schedule for publication around Labor Day. 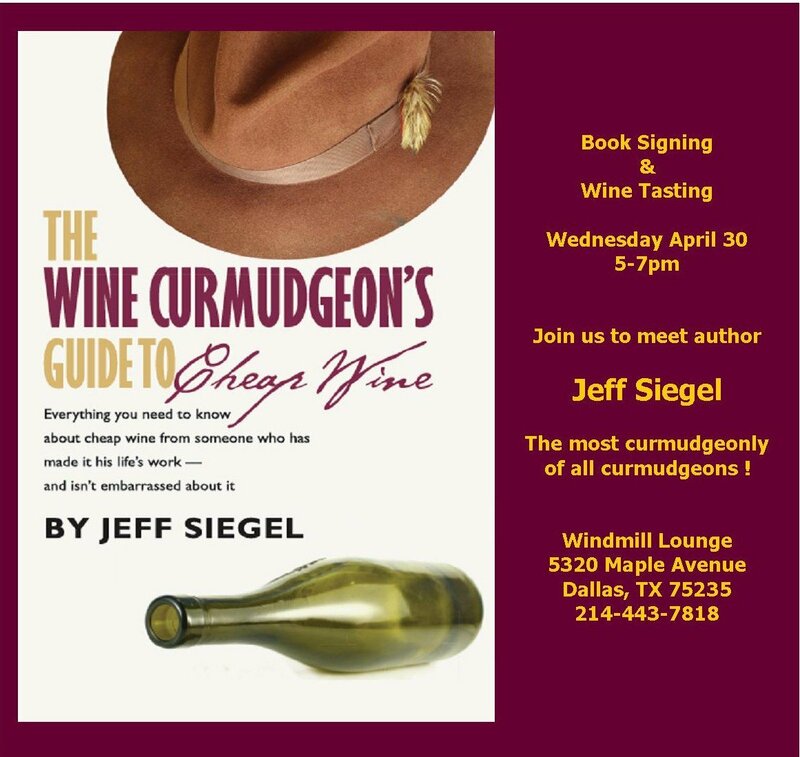 Which also means that will be when the Wine Curmudgeon hits the road to promote the book. I already have three events scheduled ? 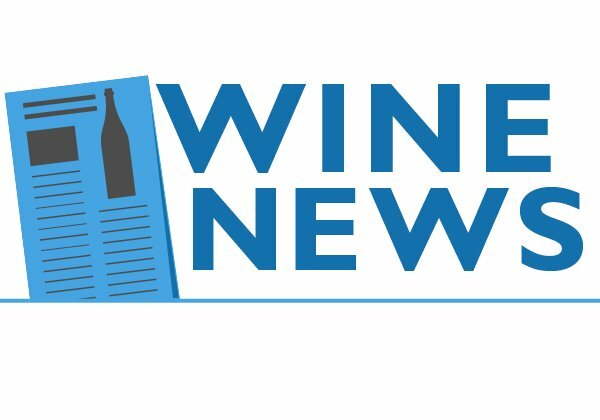 the Kerrville wine and music festival over Labor Day weekend, Grapefest in Grapevine, Texas, a couple of weeks later, and the American Wine Society annual conference in Sandusky, Ohio, in early November. That one will be fun ? 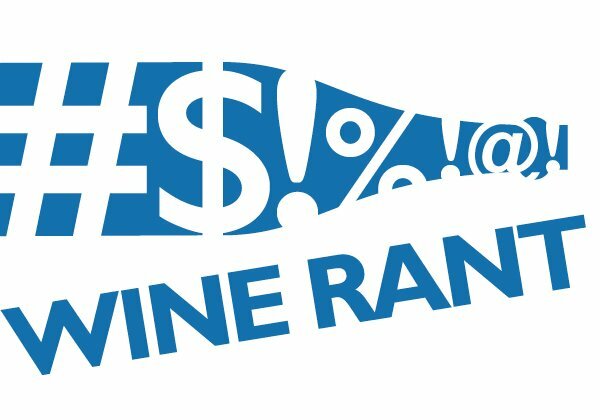 talking and tasting about cheap wine.